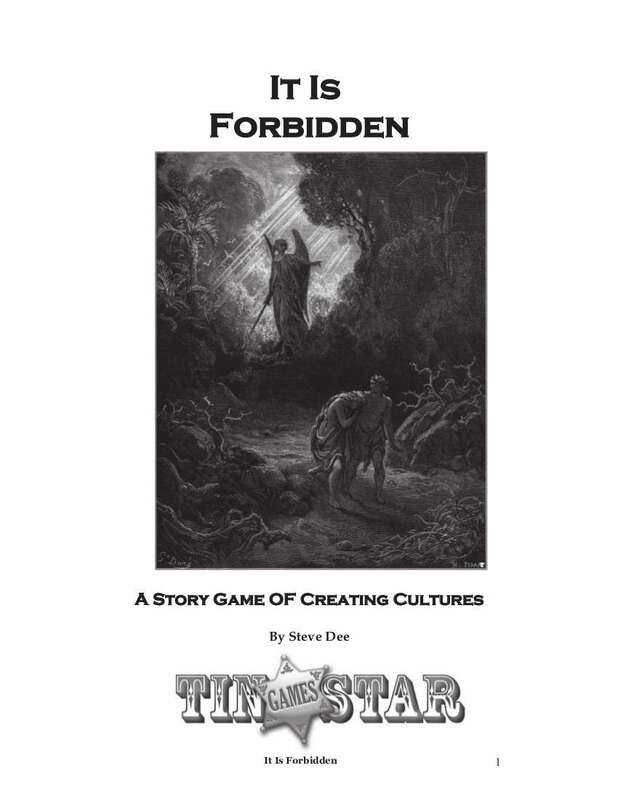 A storygame of building cultures. Perfect for education and large groups, but for will work for four or more players. You can watch edited highlights of a playthrough (cut down to seven miniutes) or a shorter version (three minutes). Nominated for Best Non-Digital Game in the Freeplay Awards 2018. This title was added to our catalog on October 02, 2017.